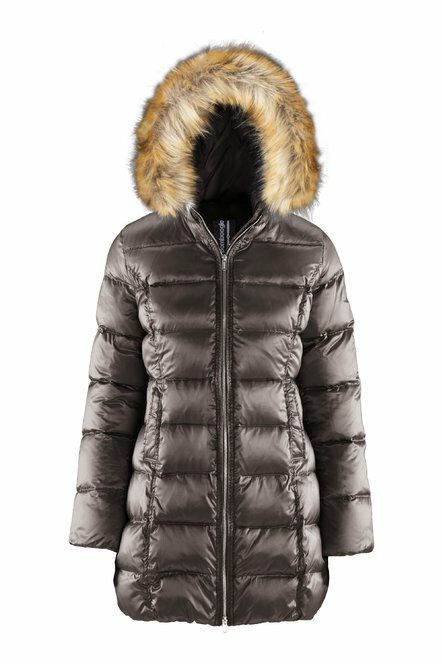 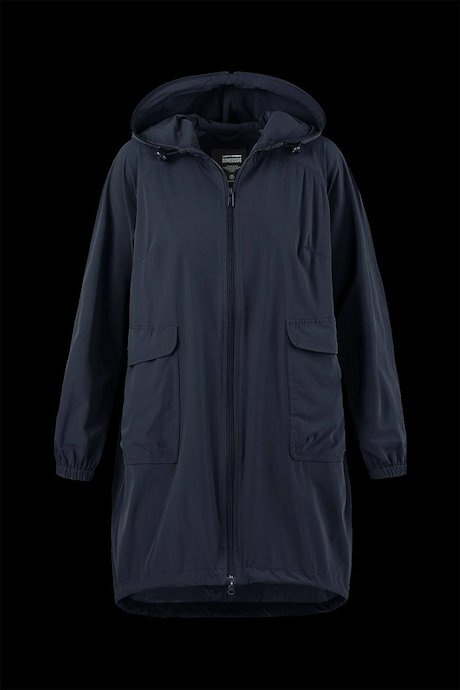 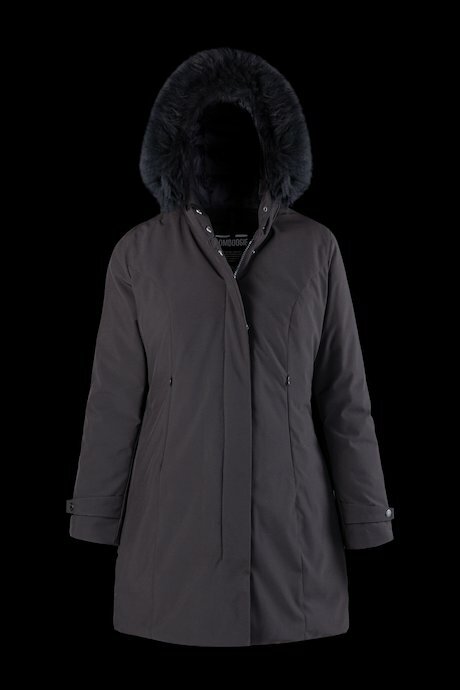 Bomboogie parka and coat woman line is conceived for determined, dynamic and modern women who want to live a full and intense live, always on the move and full of adventures. 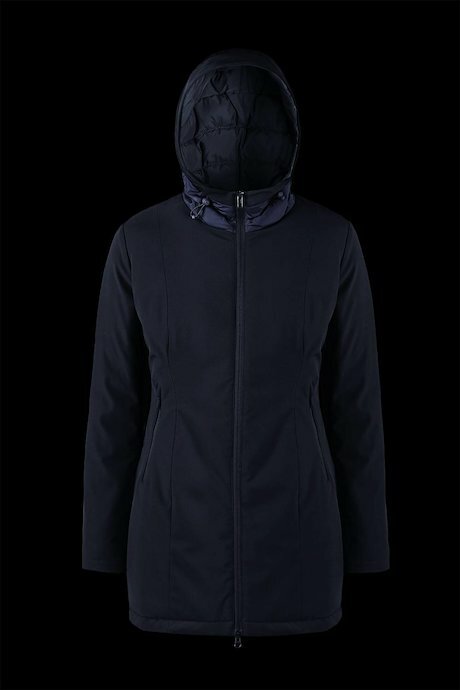 Jackets to be worn all days to go to work and during free time weekend. 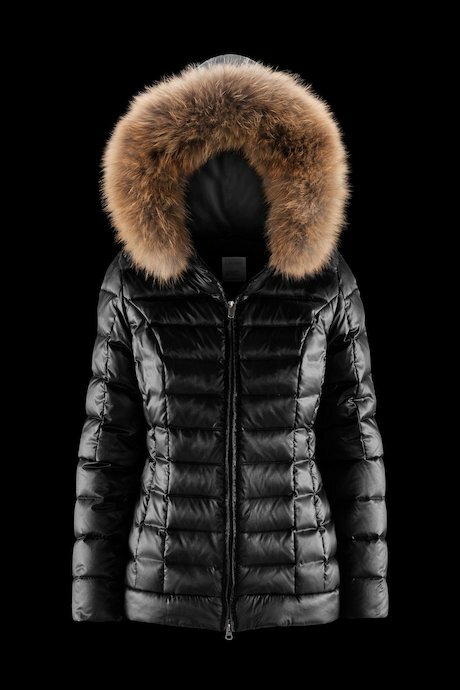 An iconic and iperfeminine jacket for a contemporary style. 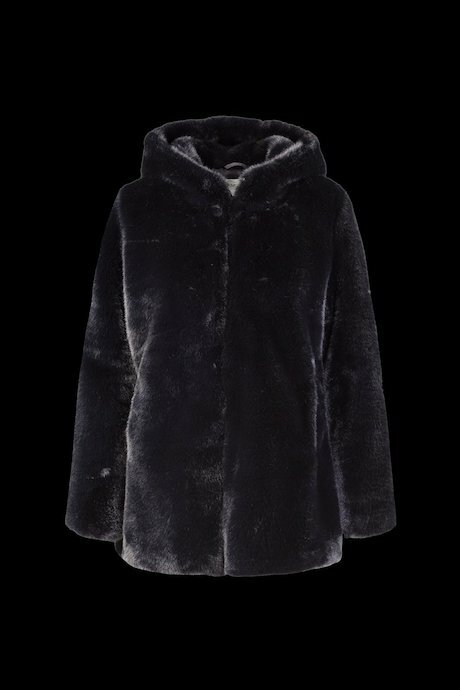 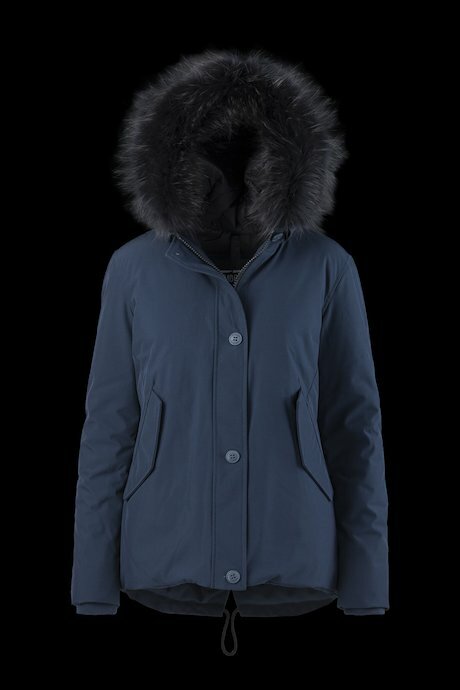 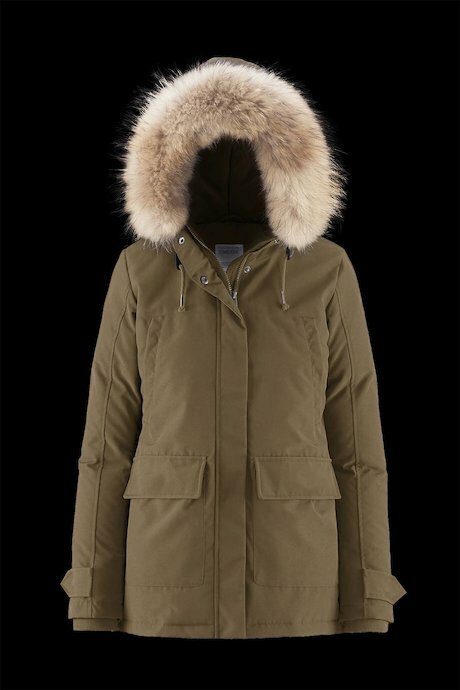 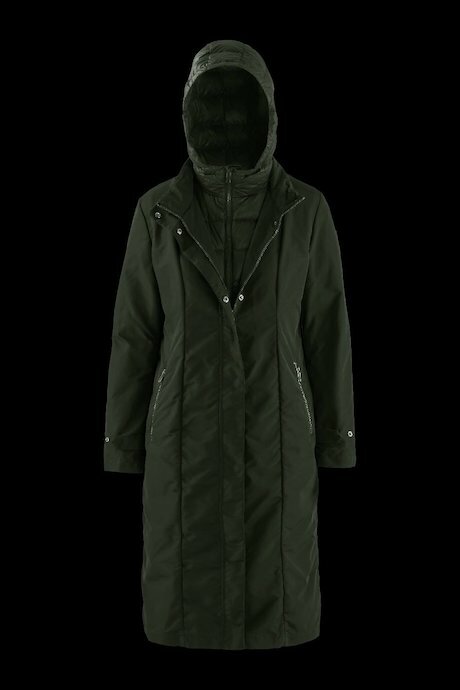 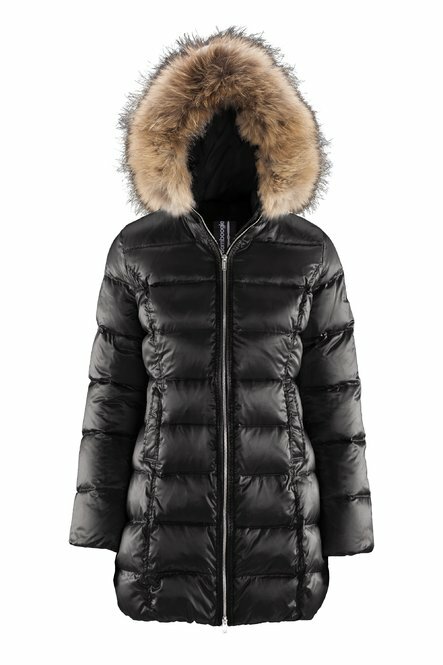 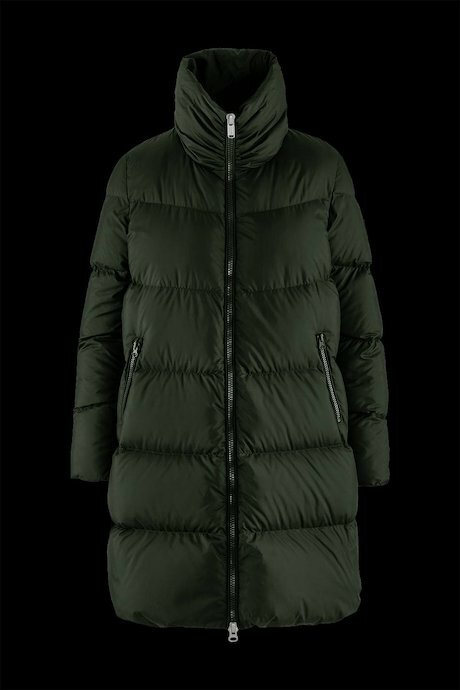 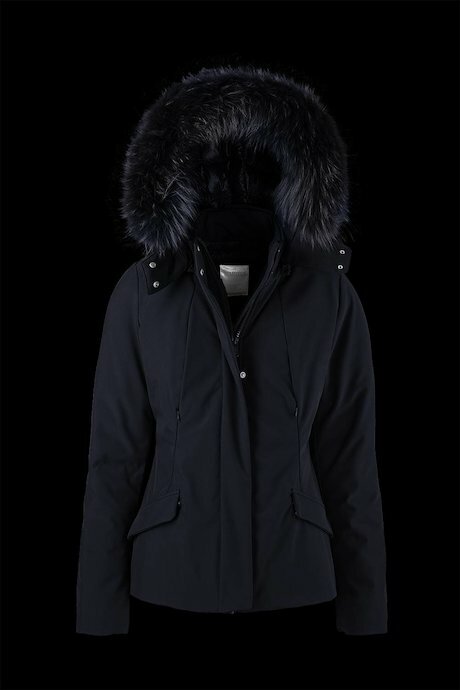 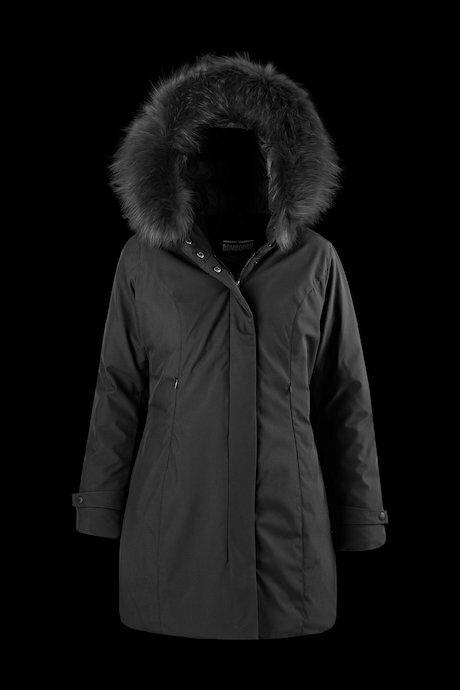 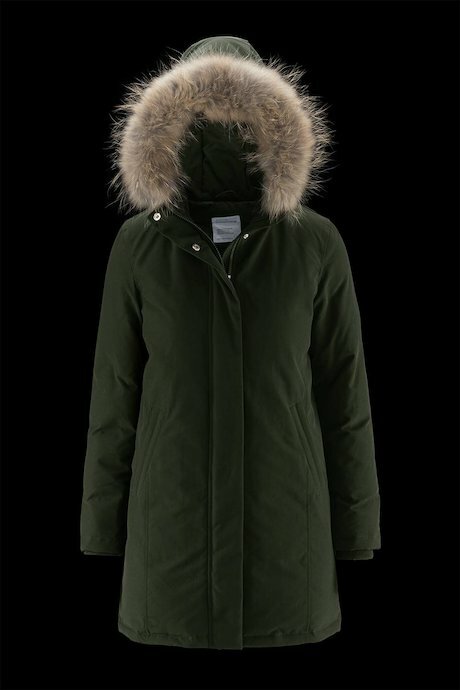 Here Bomboogie parka with or without fur, long or short, not excessive and at the same time outstanding styles. 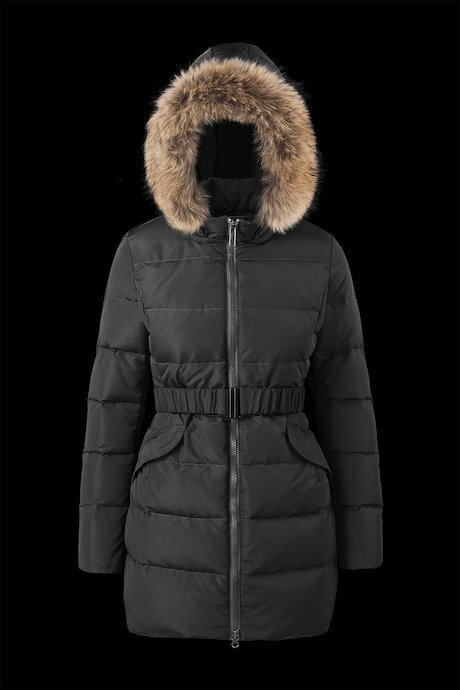 A must in women’s wardrobe that can be worn in any occasion to fell at ease. 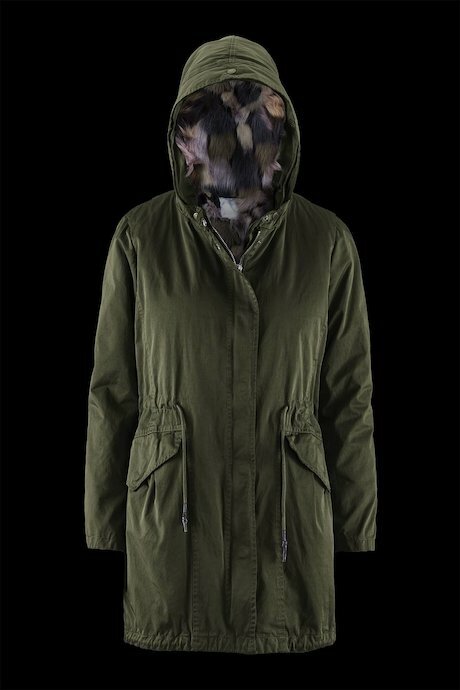 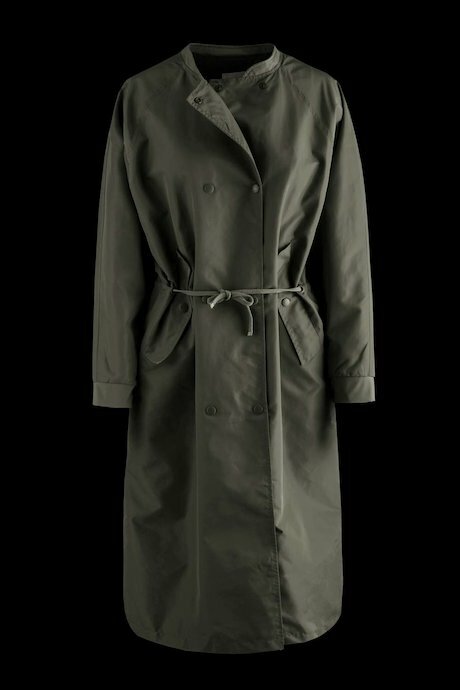 Urban cut, 100% military comfort and durable, that’s women’s coats Bomboogie collection. 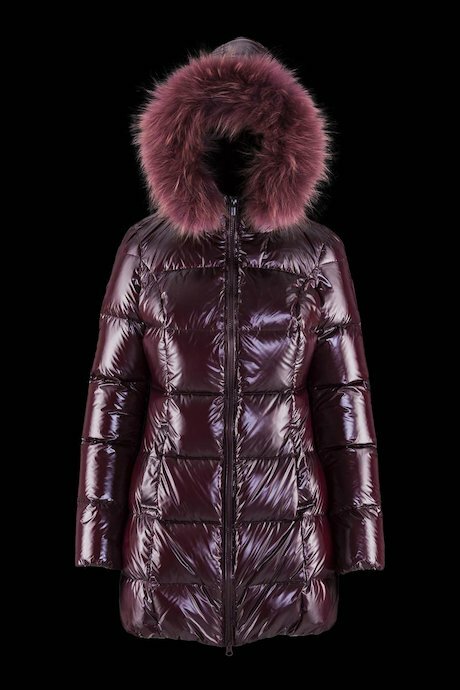 Each styles is unique, unmistakable and made with great care. 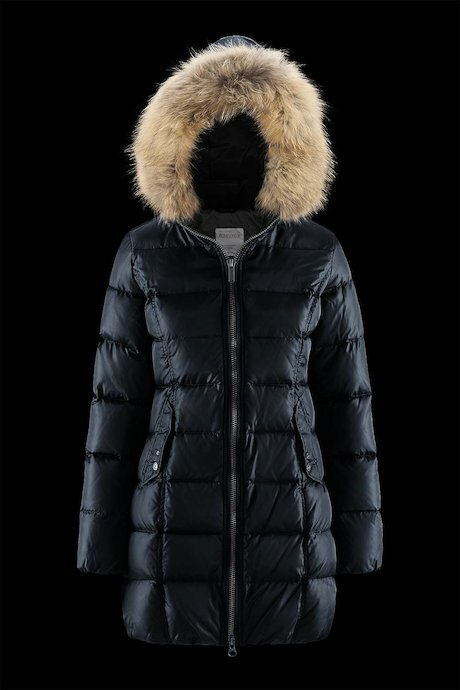 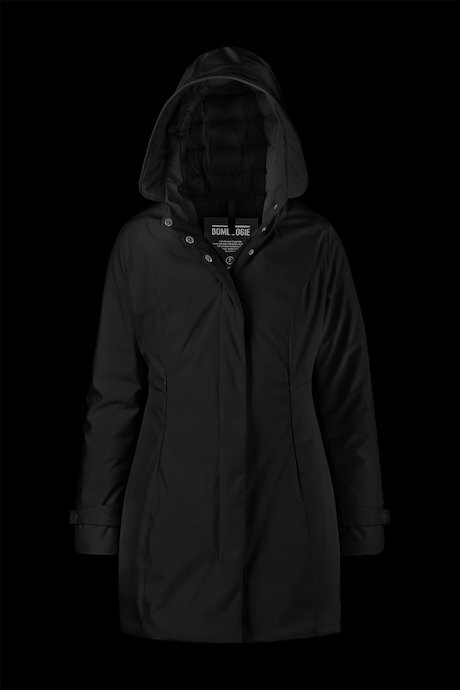 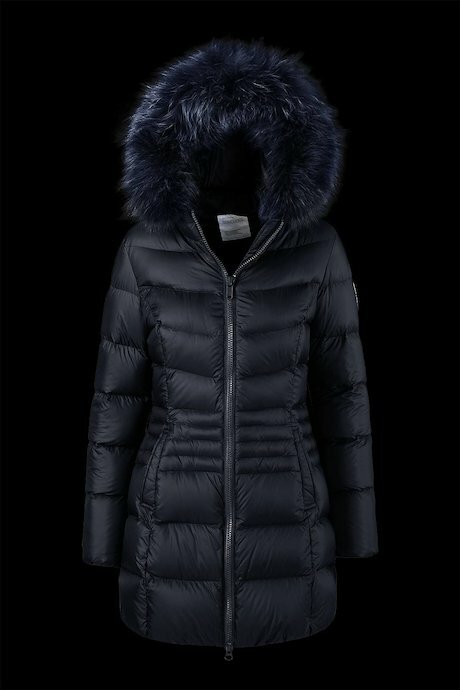 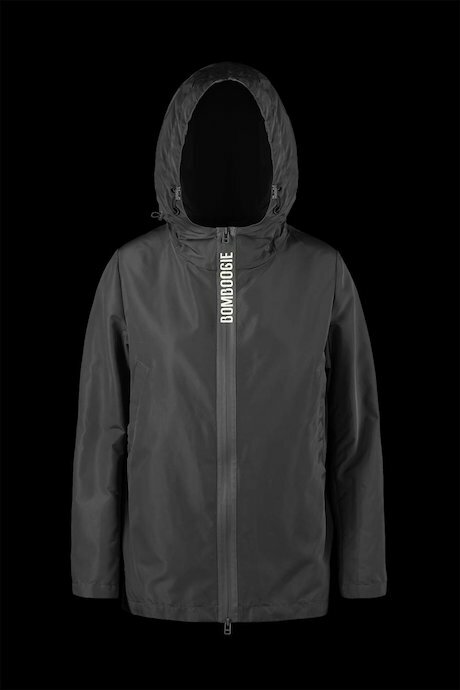 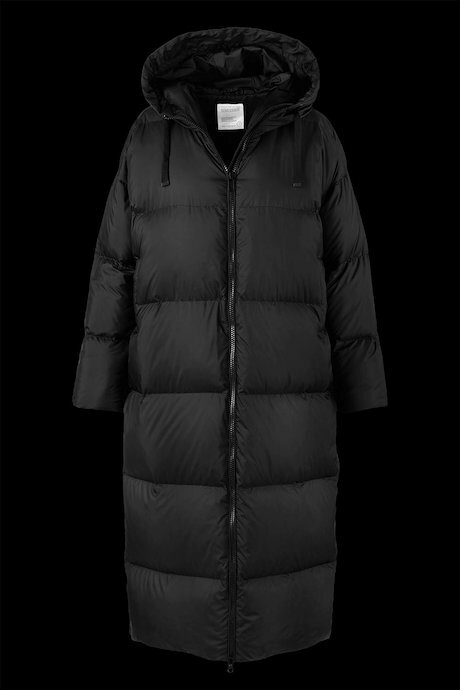 High quality materials, thermal padding and stylish details make Bomboogie jacket special. 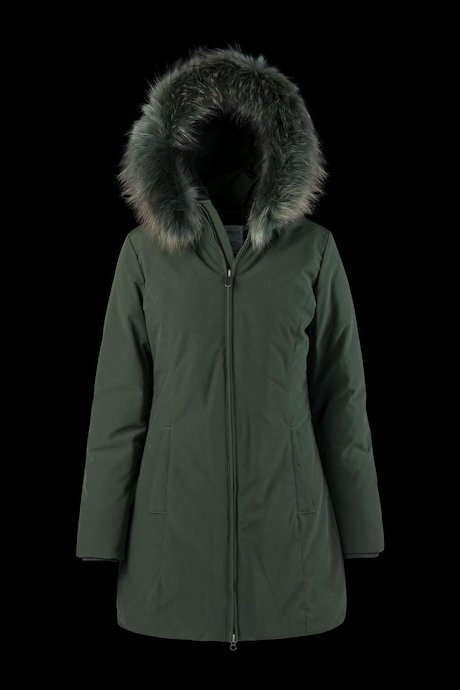 Long or short, light or eavy, for spring or for winter, synthetic or real down and fur: they perfectly fit, keep you warm and give you the highest comfort. 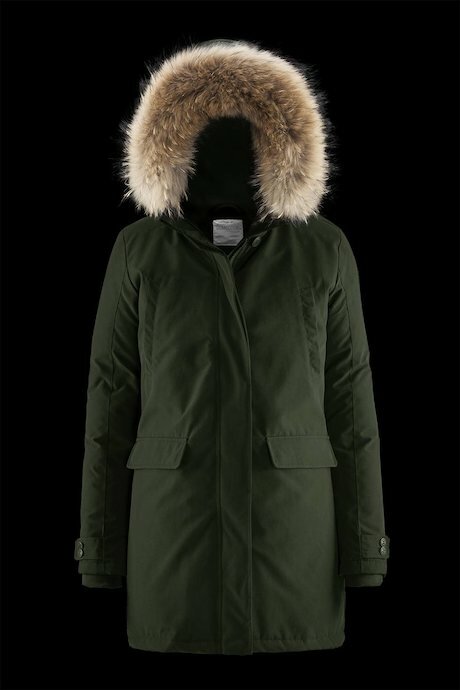 Discover now all parka styles.